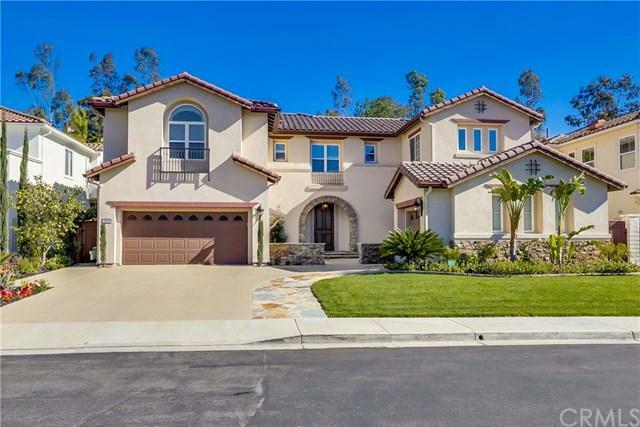 2329 Cranston Lane, Tustin, CA 92782 (#300805216) :: Ascent Real Estate, Inc.
** Gorgeous and masterfully designed beautiful home with tons of upgrades! 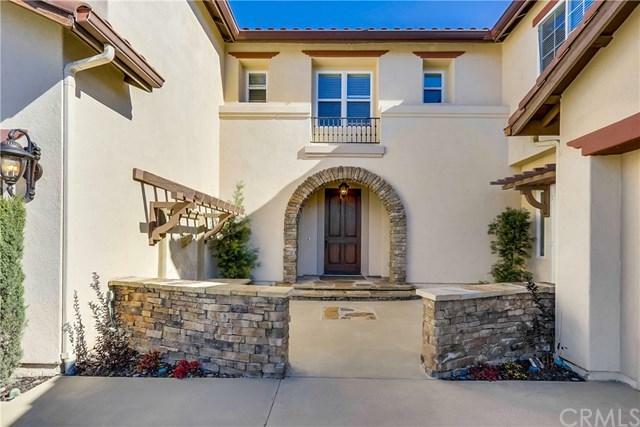 Come and enjoy this fine living/lifestyle estate located in the highly desirable 24 hours security guard gated community of " Treviso" in Tustin Ranch. Walking distance to Ladera Elementary School and Pioneer Middle School. Shopping centers/ Restaurants/ Supermarkets / Tustin Ranch Golf Club are near by! This dream house with "Flowing Floor Plan" is sure to appeal to aficionados of happiness! Many amazing features such as: Private ** Gorgeous and masterfully designed beautiful home with tons of upgrades! 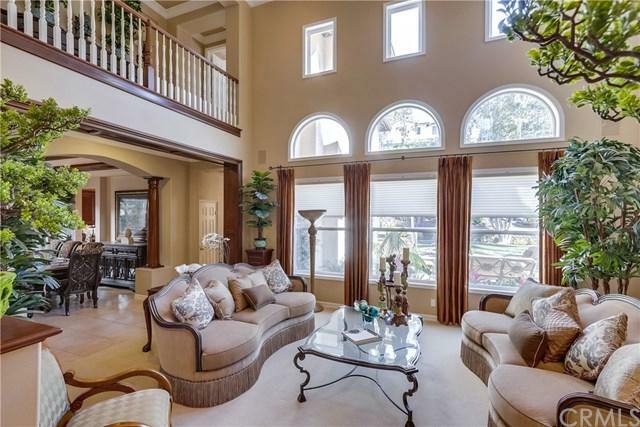 Come and enjoy this fine living/lifestyle estate located in the highly desirable 24 hours security guard gated community of " Treviso" in Tustin Ranch. Walking distance to Ladera Elementary School and Pioneer Middle School. Shopping centers/ Restaurants/ Supermarkets / Tustin Ranch Golf Club are near by! This dream house with "Flowing Floor Plan" is sure to appeal to aficionados of happiness! Many amazing features such as: Private entertainers backyard with private Pool & Spa/ Built in BBQ/ Outdoor Fireplace/ Fountain/ Grassy green & much more. 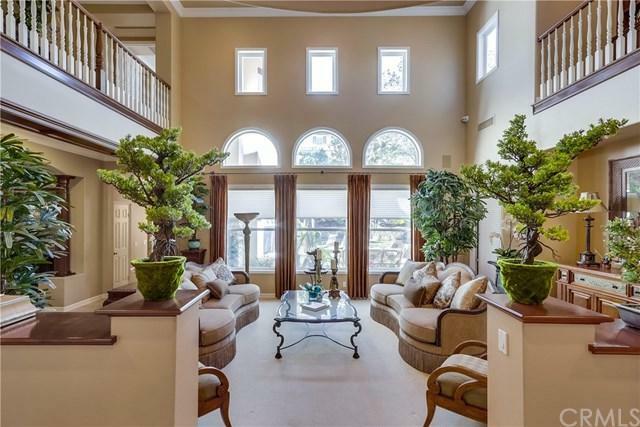 Inviting courtyard entry and foyer leads you to the wonderful living room w/ super high cathedral ceiling, very bright and airy. Upgraded & gourmet kitchen w/ Breakfast Bar/ Full slab granite countertops/ Plenty of cabinets etc. Separate formal dinning room w/ wall sconces which is good for the family gathering & Special events. Very spacious family room w/ custom built beam ceiling. Upgraded master suite mixing tranquil environment with timeless architecture. Multi functional bonus room + office/den will bring you more enjoyments. All you need to do is move in and enjoy it. Listing provided courtesy of Re/Max 2000 Realty. Listing information © 2019 San Diego MLS, Inc.